Three people working for Canadian mining company Continental Gold were killed yesterday in a violent attack. The victims have been identified as Laura Flórez, Henry Martínez, and Camilo Tirado. Another three were injured, according to local media, in an armed attack that is thought to have been carried out around 2:00 am in the in the department of Antioquia by former Marxist guerrillas who splintered from the Revolutionary Armed Forces of Colombia (FARC) following the peace deal the faction reached with the Colombian government in 2016. Authorities have suggested that the attackers may have been connected to what is known as the 36th front of dissident rebels. “Initial indications are that the attack was carried out by a dissident group of ex-FARC members,” said Continental Gold in a statement. Initially, a relatively small number of FARC combatants split with the group’s primary leadership that agreed to demobilize and disarm. But with the peace deal implementation moving slowly, this total has increased, and it is feared that more and more ex-guerrillas are returning to the rural areas to take up arms. 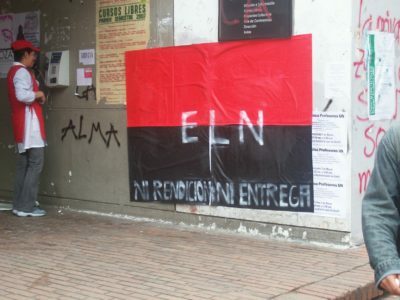 Medellín-based research and analysis group Insight Crime has estimated that there may now be up to 2,800 dissidents. 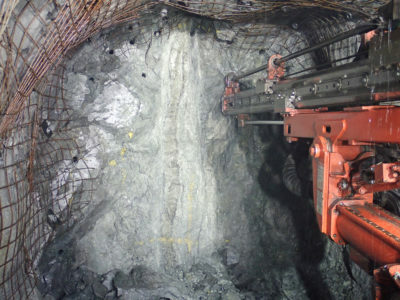 Continental Gold, which has its principal gold mining operation in the central Colombian town of Buriticá, said that the attack occurred near its Berlin mining project in the village of Ochalí, located in the municipality of Yaramul. The tragedy follows the killing of a mining engineer working for Continental Gold earlier this month, who was left dead after his vehicle was attacked in Buriticá. Another man who was also in the vehicle was injured. 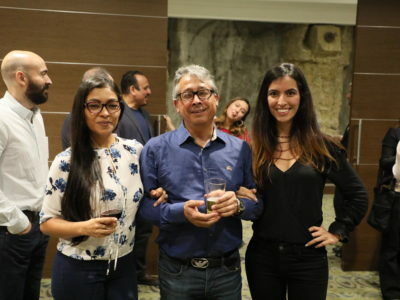 Representatives of various industry and business organizations have condemned the violence, including the Ministry of Mines and Energy, the governmental department that governs the extractive sector. This morning during a public appearance, Colombian President Iván Duque addressed the incident in a speech and on Twitter.